A fresh spray shower with a pleasant smell of mint, where the water and light games blend with refined notes of different essences. 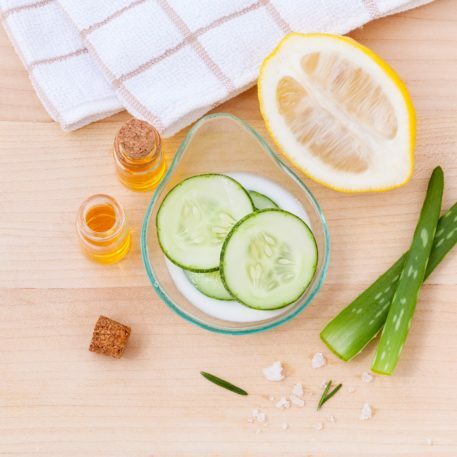 With a temperature of about 90 degrees, it improves skin, helps against stress and is especially suitable for those who practice sports. 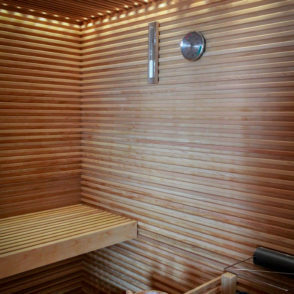 Steam bath with a temperature around 45/50 degrees and 100% humidity, it detoxifies and improves the skin. 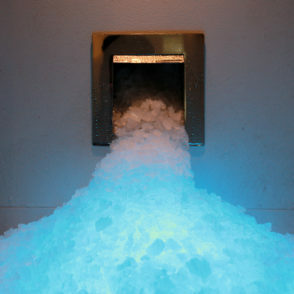 Ice, combined with intense heat treatments such as the sauna and the Turkish bath, has an unmistakable rejuvenating power. Pleasingly lying in front of the breathtaking view of the sea, let yourself be lulled by the sound of its waves. Herbal teas or fruit with pleasant surprises. 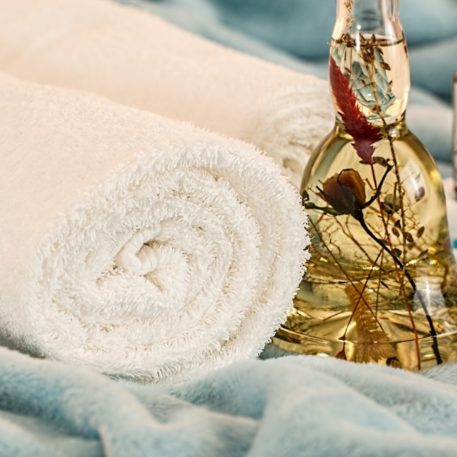 • The SPA is an area of peace and relaxation, therefore please be discrete when using mobile phones and electronic equipment, using silent ringtones and speaking quietly. • So that we can guarantee an excellent service every day, please book in advance. • We kindly ask that you cancel any treatment bookings at least 12 hours in advance. Any bookings not cancelled in time will be charged for in full. • If you arrive late the full duration of the treatment cannot be guaranteed. • In case of pregnancy or various diseases, please inform us when booking. 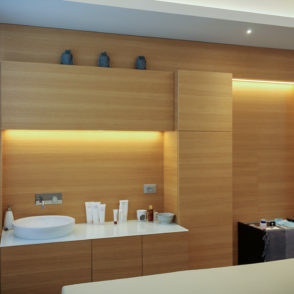 Our team of experts will be able to give you the best advice on using the SPA. 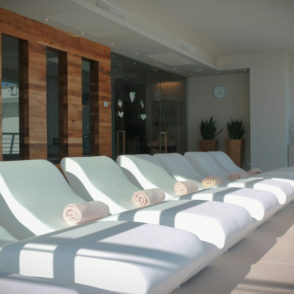 • Children under 16 cannot enter the SPA or the relaxation area.